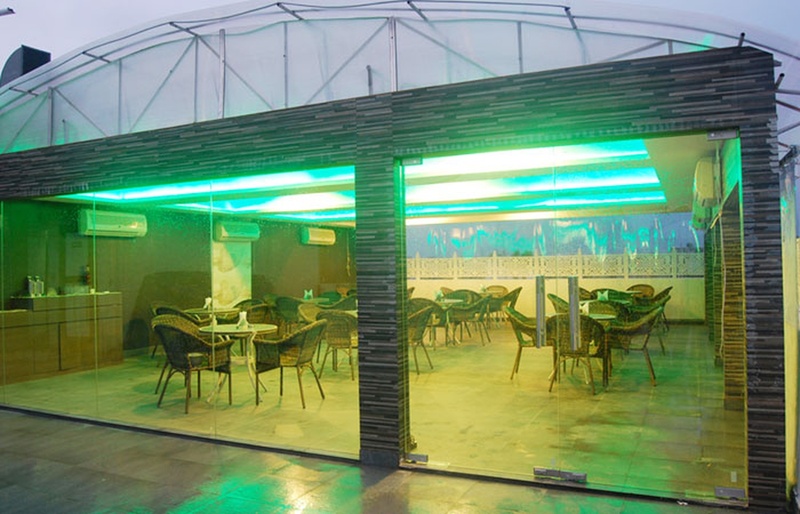 Host your birthday parties, anniversaries and pre-wedding functions at the beautiful Gravity Banquet, Noida, Delhi. It is located near the famous Jaipuria Plaza Market which is well-known among the locals. Gravity Noida Sector 26 serves flavoursome delicacies to choose from in both vegetarian and non-vegetarian food to their guests. The lavish décor of the venue gives a special touch to your big day. Gravity Hall has an inviting ambience which makes everyone feel welcomed. It has a lounge and a terrace that can be combined together for convenience. Gravity Pub Noida serves alcohol making it ideal to have a cocktail and bachelor party. It offers complimentary changing room for the bride and the groom on their special day. The staff at the Gravity Banquet Hall has the expertise to plan your event and make it a grand success. The Gravity Banquet located in Noida, Delhi has Cocktail Venues and Terrace Banquet Halls. Lounge + Open area can accommodate upto 50 guests in seating and 100 guests in floating. Vegetarian and Non Vegetarian food is served at this venue. Features of this wedding venues are : Food provided by the venue , Non-Veg allowed at the venue , Alcohol allowed at the venue , Halls are air Conditioned , Ample parking , Decor provided by the venue , Packages starts at Rs 800 per plate for vegetarian menu and at Rs 1000 for non veg menu.